Since the fall of 2010 Cooper Institute has been working to build knowledge about the issues surrounding the Temporary Foreign Worker (TFW) Program in PEI. As this is a federal program without provincial administration, little was known about the location, demographics, employers, and wellbeing of migrant workers in PEI. These guides cover some of the key issues that affect migrant workers. They explain the laws, but they are not legal advice. We recommend that you get more information and help for your own situation. You can do this by contacting the organizations listed in the resource section of the documents. In 2012 Cooper Institute released a report of our extensive research on the subject. Changing Hands remains the only comprehensive research to take place into the Temporary Foreign Worker Program in PEI. Cooper Institute continues to engage in the work of research, national networking, and community engagement and education related to the impacts of the Temporary Foreign Worker Program and the barriers to human rights faced by the migrant workers themselves. 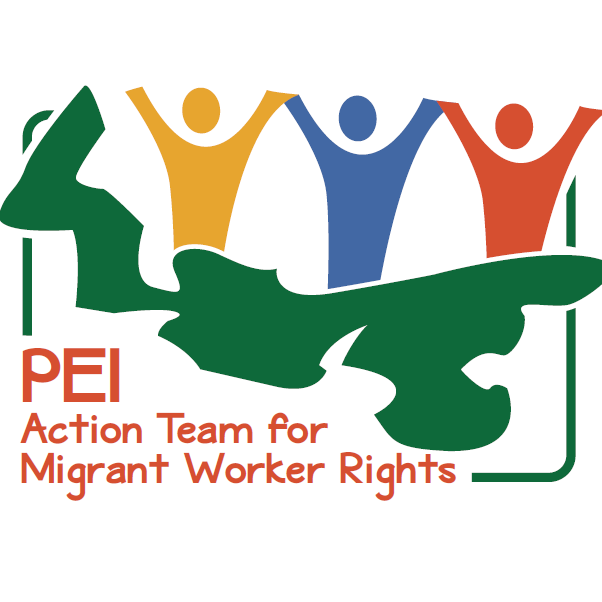 We have organized several workshops and forums (reports below), and also facilitated the formation of the PEI Action Team on Migrant Workers' Rights in 2016. 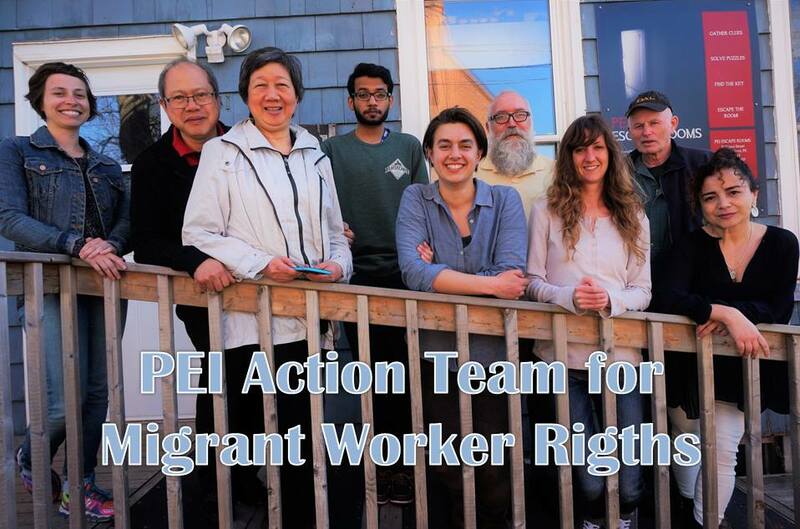 Keep up to date by visiting the Facebook page for the PEI Action Team for Migrant Workers' Rights.